Let’s keep it honest, how many of us really know the words of Maoz Tzur? Not as many as who know the words for Adam Sandler’s “Chanukah Song” by heart. Once again, we have adapted. 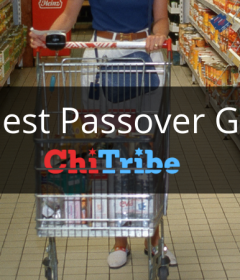 The new Jewish tradition of timeless parodies full of puns and creativity continues each year. Instead of only lasting the holiday, these songs will be stuck in your head for the entire year. Enjoy and share your favorites with friends. 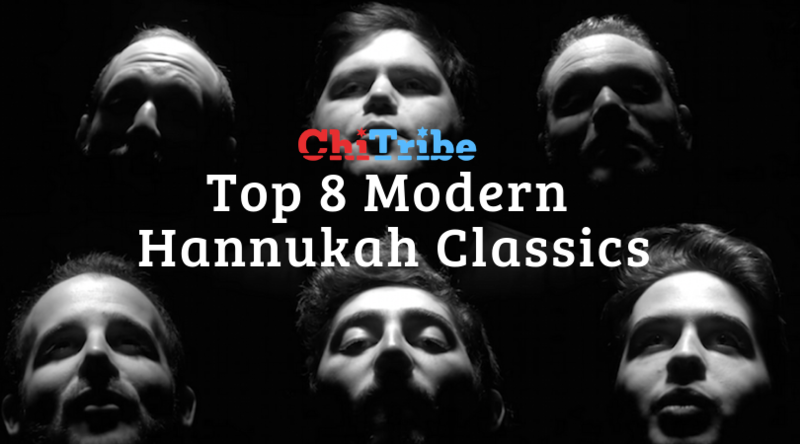 Published last week, this newest addition to the hannukah hall of fame will make you wonder what Bohemian Channukah really means. I spun a gimel now I have a lot of gelt! Sevivon sevivon, will you spin this clay dreidel? Channukia lighting, presents are delighting me! The forefather of all of the modern classics. Beginning on SNL in 2004, we knew we had to tell our friend Veronica all about this new genre of music. Nearly 25 years and two versions later, and its still the highlight of the season. Produced and published in 2014, this classic highlights the best city in the world (Chicago) and the amazing talent of the Key Tov orchestra. This mashup is massive! 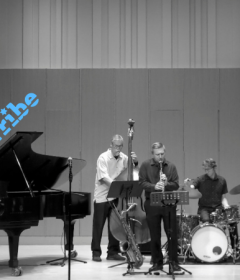 Check out the full feature with Chicago’s very own Elliot Dvorin all about this viral video and The Key Tov Orchestra. This Hanukkah classic really set the stage for all aca-covers to come in this niche, Chanukah genre. Does anyone actually remember the words to “Dynamite”. No. smells so good. singing its gonna be eight nights. Chanukah honey, at the JCC you play basketball, So tall! You must be five foot eight. Chanukah honey. Oh by the way, I think our parents have mutual friends. So Hebrew School is cool…in Miami. These Hebrew School kids (who are all are all teenagers now since it was made in 2012) made this video to help spread the message of hannukah. Once again, this pretty fantastic kids bop revamp was made at Hebrew School. 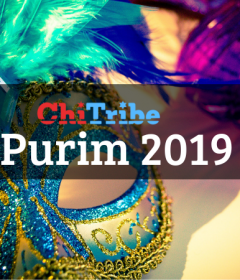 Find all the Hannukah gems 2018 from latkes to Logan Square on the ChiTribe Blog and Calendar.